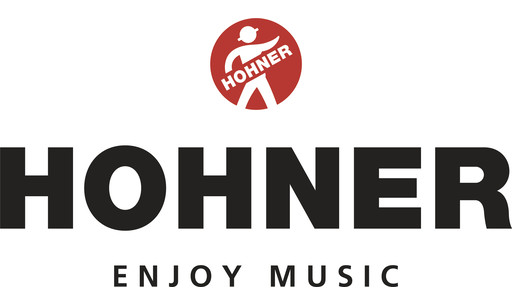 Hi, I currently own a Hohner HS90SN. I am not sure of the exact year. Beautiful guitar. Can you tell me where the to find the serial number on the guitar?